RippleBoard is an awesome tweak to increase your devices aesthetic values. 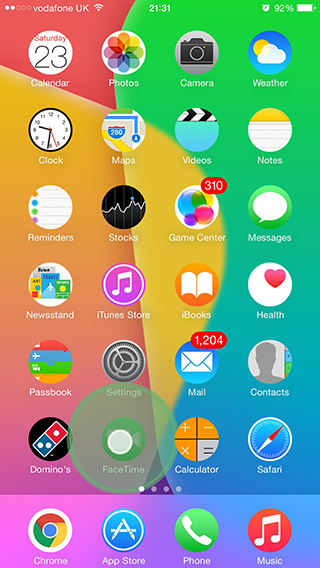 It adds nice ripple effects when you interact with your home screen. Change preferences in your settings app.